« Let’s Get Ready for Some Football! 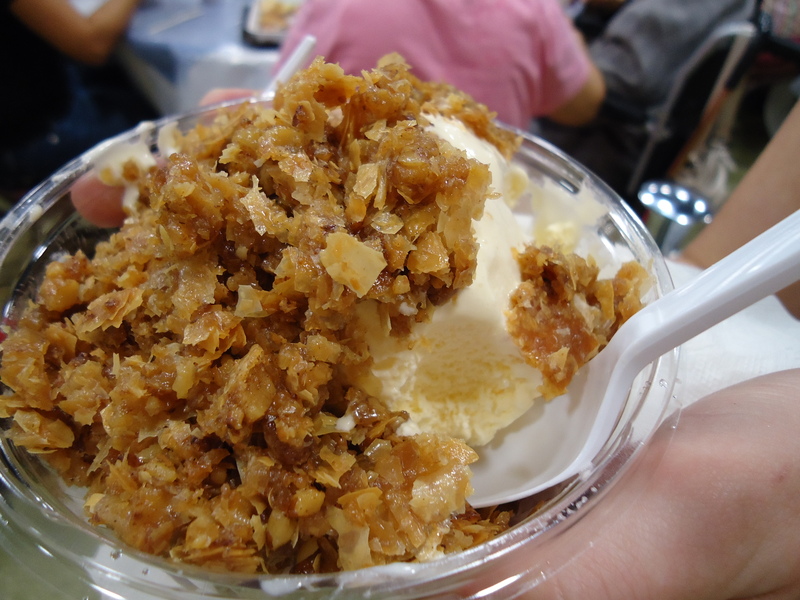 As promised I am documenting (in full) my afternoon at the Charlotte’s annual Greek Festival. I’m lucky enough to do this because my sweet fiance went to Best Buy when I was at work on Friday and bought me a new camera. Not only did he make the purchase, but he charged it for me all day so it would ready to go when I got home. Our fridge is pretty bare so I had to do some major scrounging to come up with this breakfast. 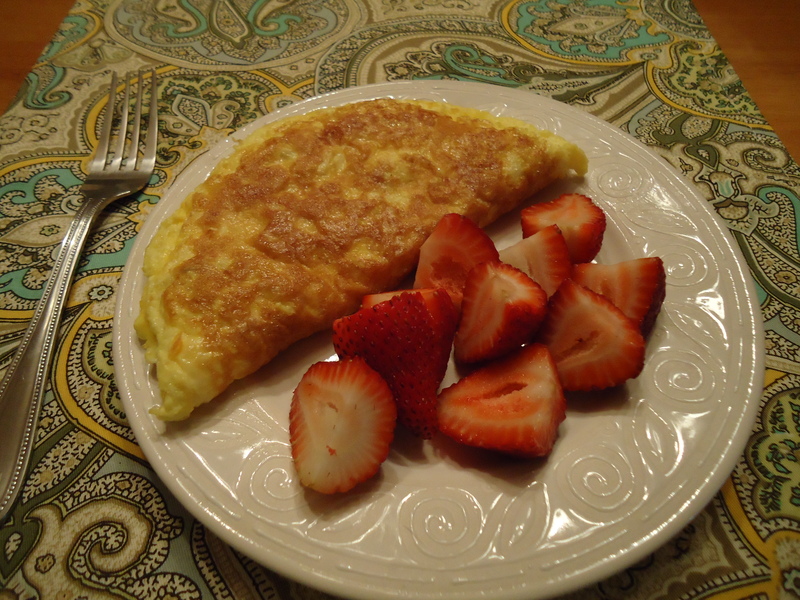 Luckily I had bought some strawberries late in the week (due to my morning smoothie obsession) otherwise it would have just been an omelet. The omelet was just 2 eggs, some shredded cheddar cheese and diced up green bell peppers. It soothed my hunger for the time being. As I was walking to the festival I came upon one of these delightful traditions steeped in childhood innocence. 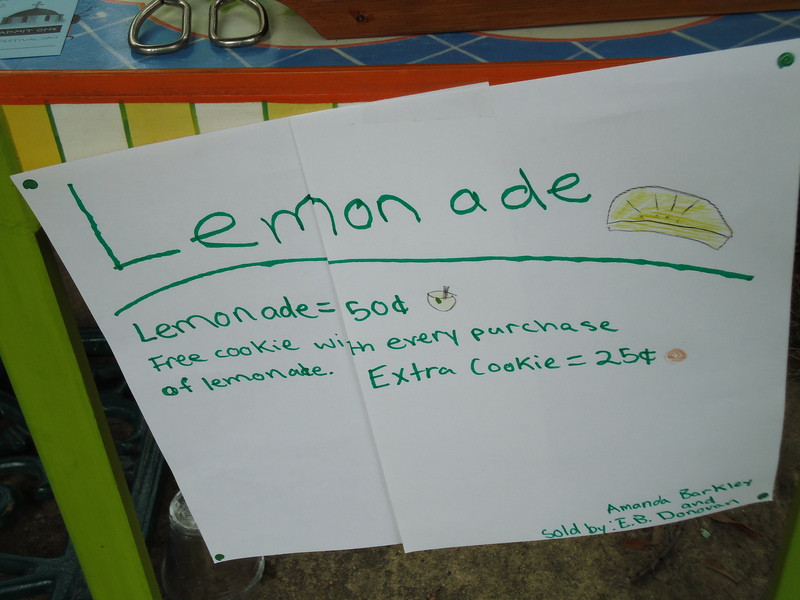 I bought a lemonade (and with that came a cookie.) I tipped generously because they were just too cute. As I was walking through the neighborhoods it felt like the first official day of Fall for me. 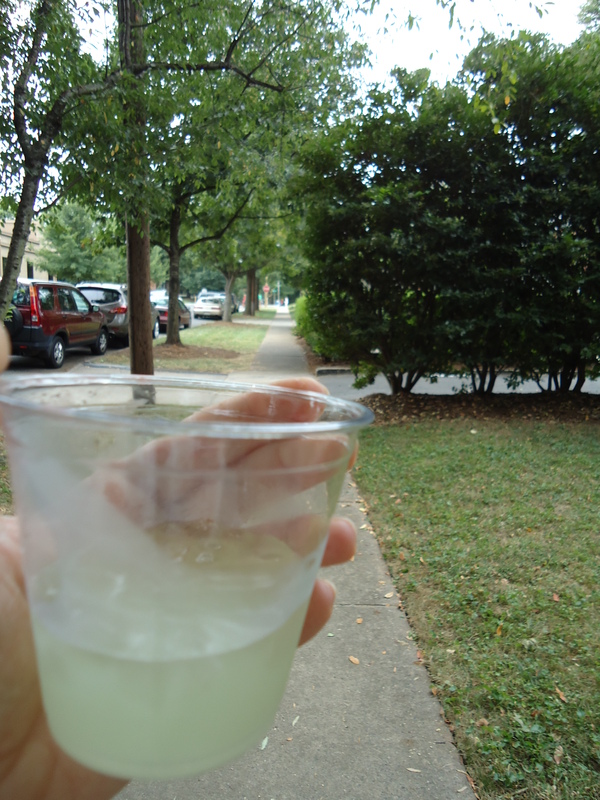 Maybe it was the cooler weather or the pretty leaves already starting to accumulate on the ground, but I sipped the last cup of lemonade that I would probably have this summer and bid farewell to summer! It’s been real, but on to hot-buttered rum, my parent’s famous sugar cookies, rocky road, Thanksgiving fixin’s and of course, football. Then it was on to the main event. 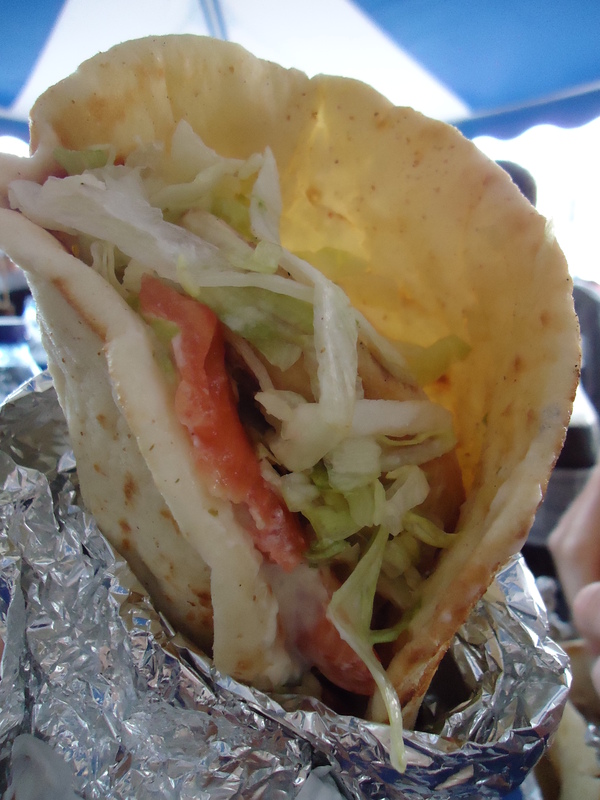 This year I opted to not have the traditional gyro and instead go with a chicken pita. It was delicious and filling and just what my belly had been craving. While the Greek festival is always so packed, this year it was even more interesting because we had the unfortunate bad luck of rain. Kristin, Jess and I had to literally run and protect our food and scower to find seating under their tents. We found three dry places to eat and munched down on our lunches. 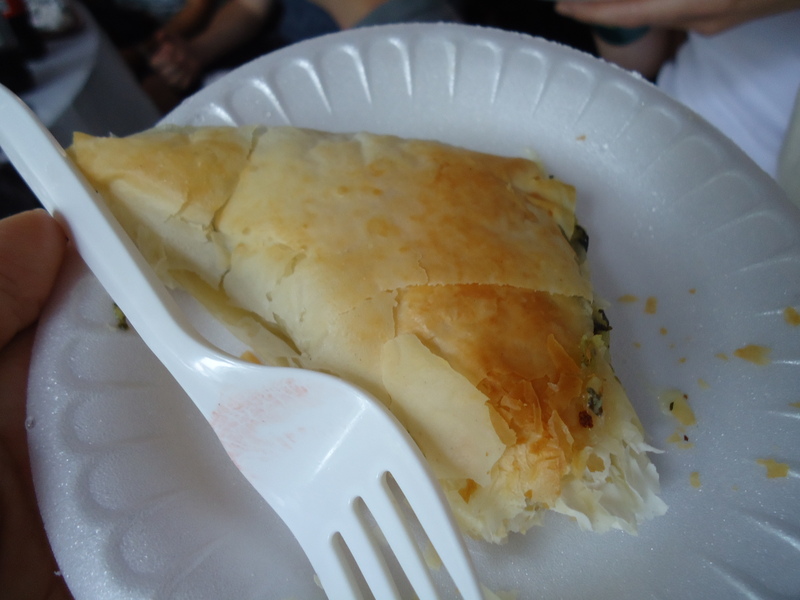 Unfortunately Kristin had to leave right after because she is a diligent Master’s student 🙂 but Jess and I never leave the festival without getting some yummy Baklava. Pure Heaven. For those of you that haven’t checked out the festival and live in Charlotte, you should go tomorrow! It ends Sunday and only happens once a year. After eating all this food I’m in a coma so I’m putting off my long run until tomorrow. 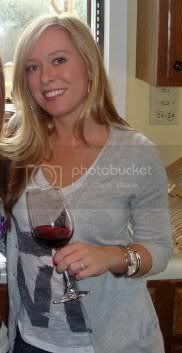 Hope everyone is having a great weekend! What fun festivities do you like to enjoy in your cities? ?